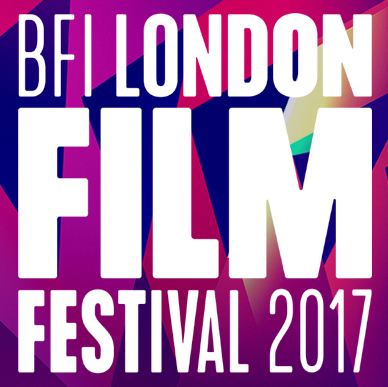 The London Film Festival is set to return between October 4th and October 15th. The festival continues to showcase the best of world cinema, in turn highlighting many exciting and upcoming talents from around the globe. Read on to find out who's behind the music of some of this year's biggest features. 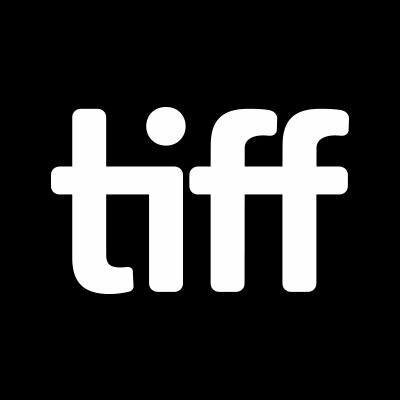 Now in its fifth decade, this will be the 42nd edition of Toronto Film Festival. The festival has become one of the most beloved cinematic events in the world, universally regarded as an ideal platform for filmmakers to launch their careers and to premiere their new work. 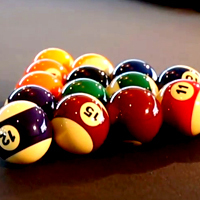 It always aim to challenge itself, developing, adapting and building on its strengths. 2017 will bring a tighter, more focused selection of films. 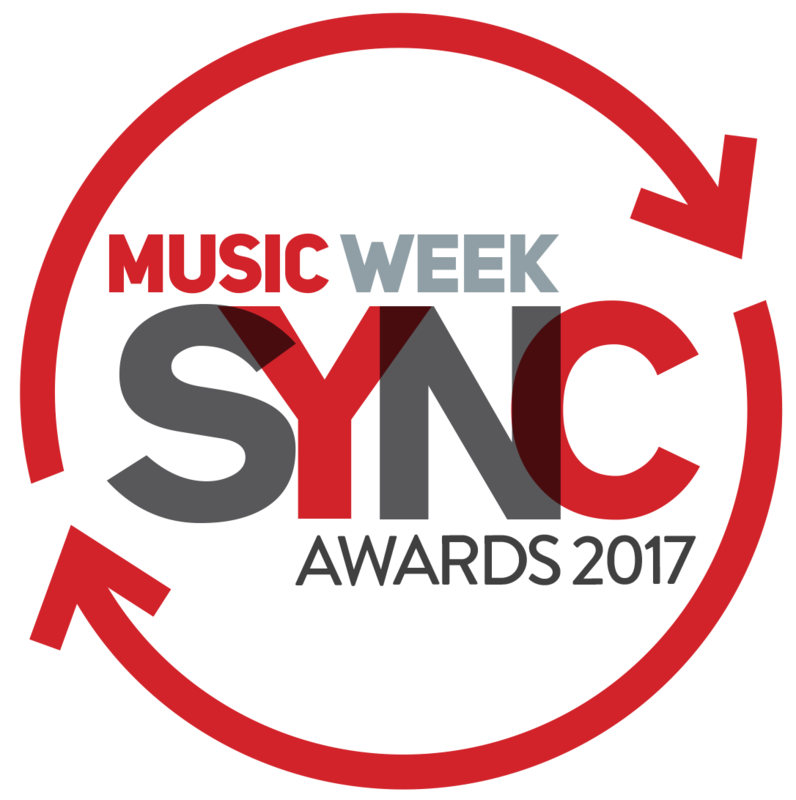 In case you missed it, the first round of nominees for the Music Week Sync Awards were announced a few weeks ago. The big news this year is the new category additions, one of which is the ‘Music Supervisor - Games’. The winner of the award will be chosen based on their technical innovation, artistic merit and the creative process as well the evidence of commercial benefits to those involved in the production. Spotlight: An Insight Into The French Sync Industry. Music Supervisors: Who Needs 'em? 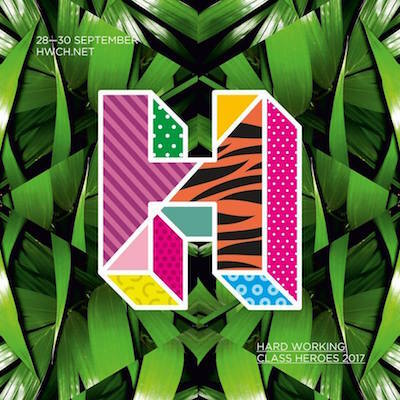 So now we can all curate vast playlists with ease, are music supervisors facing an identity crisis at a potential democratisation of their craft? What's even the point of a music supervisor now you can task anyone with access to an iPhone to pull together a playlist for you? Here we take a deeper look at the role and purpose of a Music Supervisor. 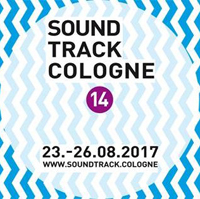 SoundTrack Cologne helps to connect the global market of music supervisors, industry professionals and film executives. 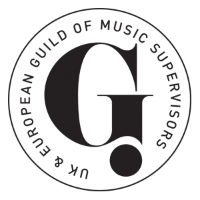 The Guild of Music Supervisors will be there in full force, with our president Ian Cooke and treasurer Jon Skinner presenting the final round table discussion of the festival. To hear more about what you can expect read our full blog. 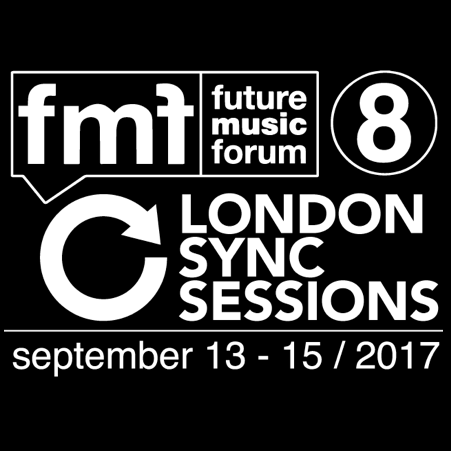 London Sync Sessions’ collaboration with Future Music Forum will bring the go-to event on the European sync calendar to the sunny streets of Barcelona. Celebrating what truly is a multi-cultural industry, the conference is heading into the European market to bring together like minded individuals for a unique and valuable experience. Last week the nominees were announced for this year's Music Week Sync Awards. Read on to find out who's up for the awards.